From Warsaw, Poland comes Hip-Hop producer Tuelv and the release of his full-length debut LP, Rainshine, in cooperation with Miami-based label Effortless Audio. For the 12-track project, Tuelv cooks up a soulful, jazzy, funky backdrop while inviting 5 emcees from different cities in the U.S. to lyrically spazz on select songs. Those guest features include J.Nolan (ATL), JSWISS (NYC), CashUs King fka Co$$ (L.A.), Louis King (L.A.) and Easy Lee from groups Mojoe and Third Root (New Orleans/Texas). 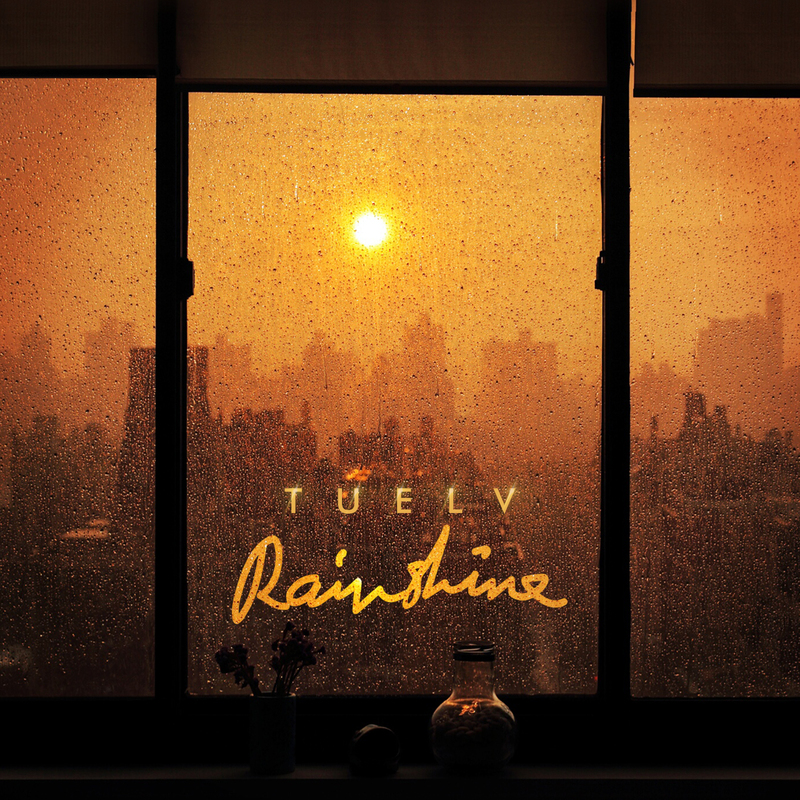 Although the guests on Rainshine all show up to show out, it’s Tuelv’s production skills that are the true star of the show as he crafts a classic, warm vibe and sound throughout the entire album. Definitely worth checking out, stream Rainshine below or on the streaming service of your choice here.